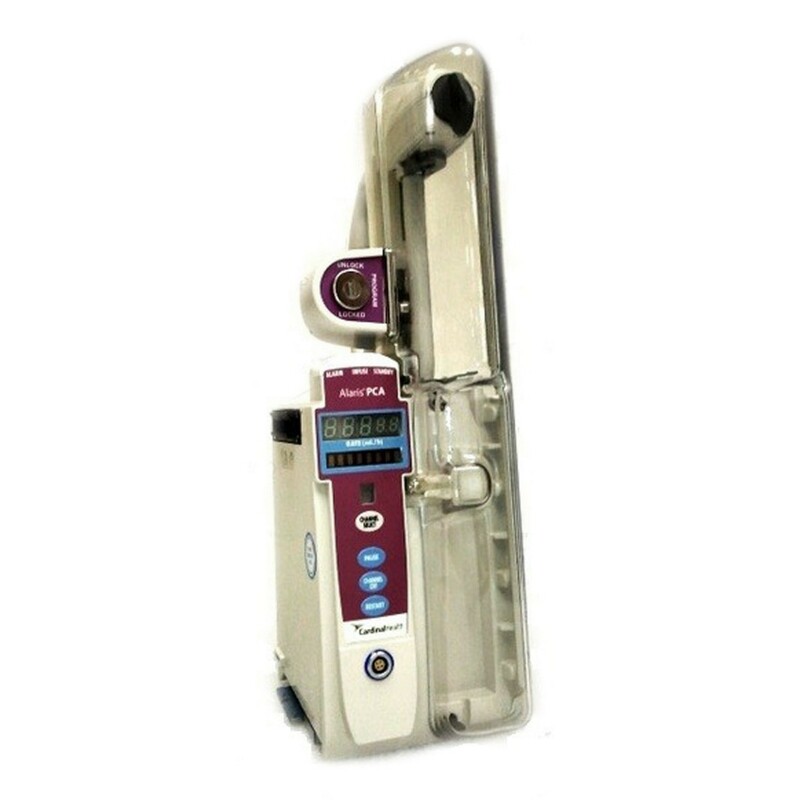 Buy or rent pre-owned, recertified Carefusion Alaris® 8120 PCA Syringe you need today. All pre-owned medical equipment is patient ready equipment and is covered by an OEM matched warranty. Maximum over infusion which can occur in the event of a single fault condition will not exceed 2% of nominal syringe fill volume during loading and 1% of maximum syringe travel after syringe loading. Configured according to hospital best practice guidelines.